Hong Kong professional racer William Luk (陸漢洋) admitted in an interview that he is trying to win the affections of Christine Kuo (苟芸慧), who is hesitant in making their status official. 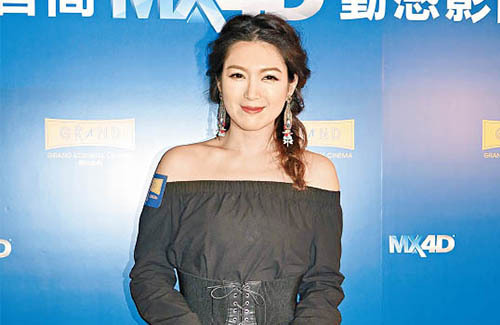 At a 4D cinema event yesterday, the former TVB actress responded to her dating rumors with William, confessing that she still can’t quite see the motor racer in her future yet. Christine said that if she should get married, she would return to Canada, as most of her relatives are there.